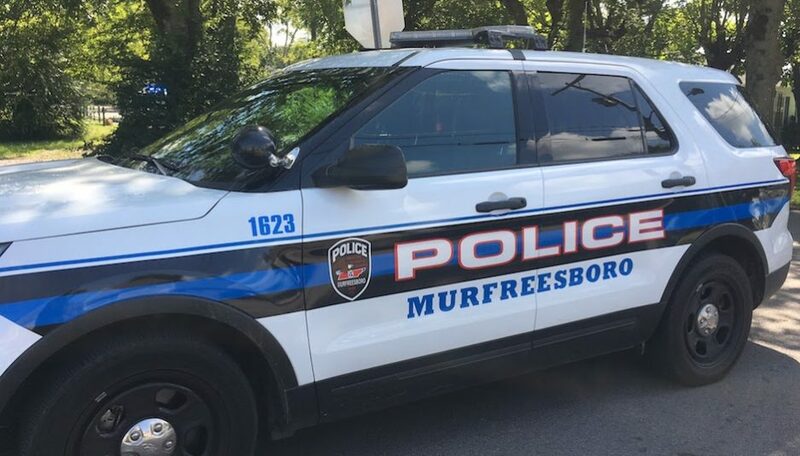 The Gang Unit and Special Operations Unit of the Murfreesboro Police Department executed a search warrant at an apartment on North Tennessee Boulevard in response to narcotics being sold and gang activity on July 5, according to a police report from the Murfreesboro Police Department. Six people were both arrested and charged during this search. One additional person was charged but was not at home during the search. All those arrested and charged will need to contact a criminal attorney at their earliest convenience, as the charges pressed against them are severe. 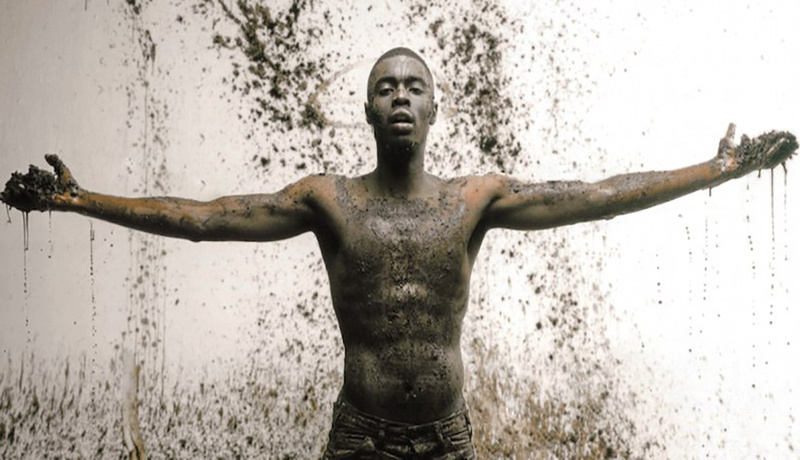 After entering the apartment, police identified 27-year-old Tavin Barnes of Memphis on the floor next to a couch inside the apartment with a felony amount of marijuana and a 40-caliber loaded handgun, which was hidden in the couch. According to the Murfreesboro Police Department’s report, Barnes said he was sitting on the couch when the police announced themselves at the door. Barnes was arrested and charged with possession of felony schedule XI drugs, possession of a firearm during a felony and drug paraphernalia. He is going to need to contact a chicago criminal defense attorney if he wants to get a more lenient sentence when he appears in court. 27-year-old Cameron Caldwell of Oak Ridge was found on the floor next to a bag of marijuana and a small bag of Xanax pills. Caldwell was arrested and charged with possession of schedule IV drugs and possession of felony schedule XI drugs. 24-year-old Karlyss Williams of Memphis was found on the floor in the kitchen next to a cabinet that contained a felony amount of marijuana, a digital scale and a loaded 9 mm firearm. Williams was arrested and charged with possession of felony schedule XI drugs, drug paraphernalia and possession of a firearm during a felony. 23-year-old Jaidarius Temple of Memphis was hiding in a bedroom. Temple had a warrant for arrest out of Metro Nashville, a failure to appear in court warrant and a violation of probation warrant out of Rutherford County. Temple was arrested on these charges. 25-year-old Mordecus Dyson of Murfreesboro and 24-year-old Darius Adams of Memphis were in the back bedroom. A felony amount of marijuana, digital scales and a Springfield .45-caliber pistol was found in the bedroom they were hiding in. A National Crime Information Center request was made for the pistol, which was revealed to have been stolen out of Memphis in December 2017. Another firearm was found in a nearby bathroom. The police report did not provide details for this firearm. Dyson was arrested and charged for possession of felony schedule XI drugs, drug paraphernalia, theft under $1,000 and possession of a firearm during a felony. Adams was arrested and charged for possession of a firearm during commission of a felony, theft under $1,000, possession of felony schedule XI drugs and drug paraphernalia. 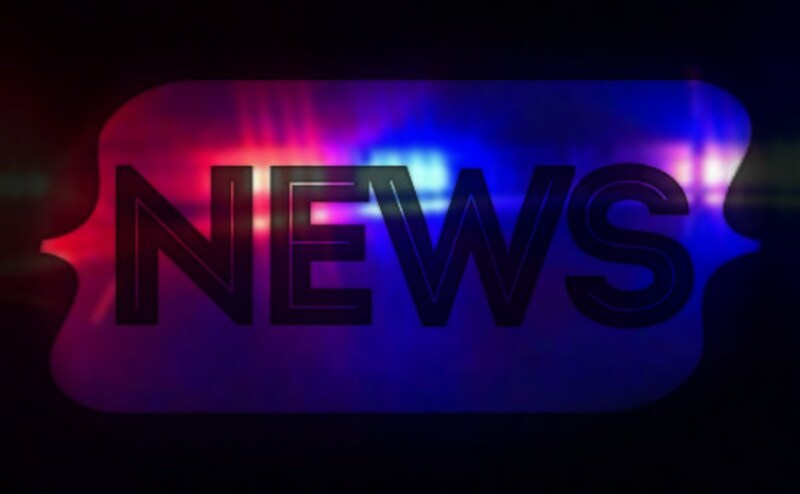 Jamarcus Davis, the current resident of the bedroom where the narcotics and firearms were found, was not home at the time of the search; however, he has been charged with possession of felony schedule XI drugs and maintaining a dwelling.